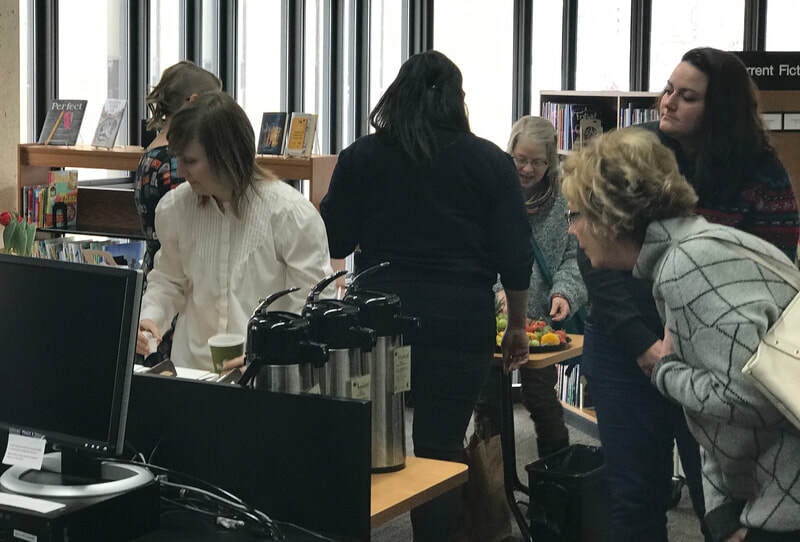 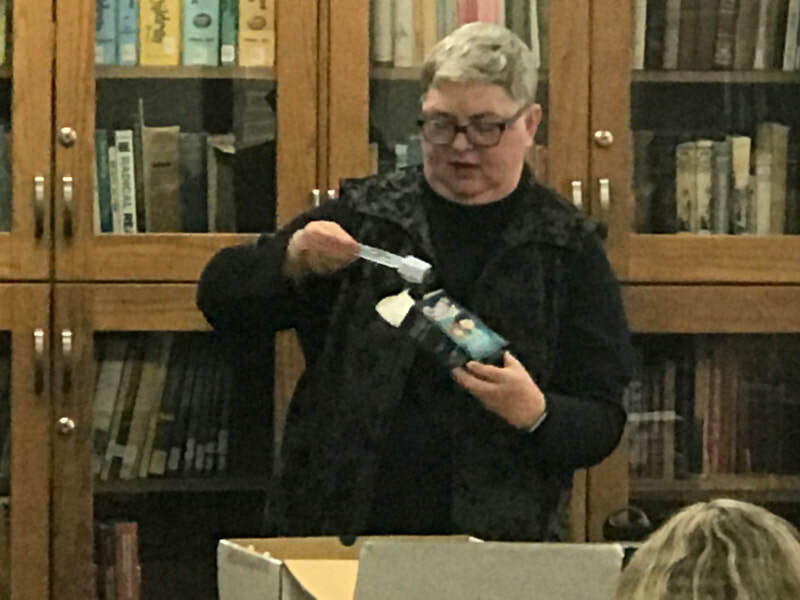 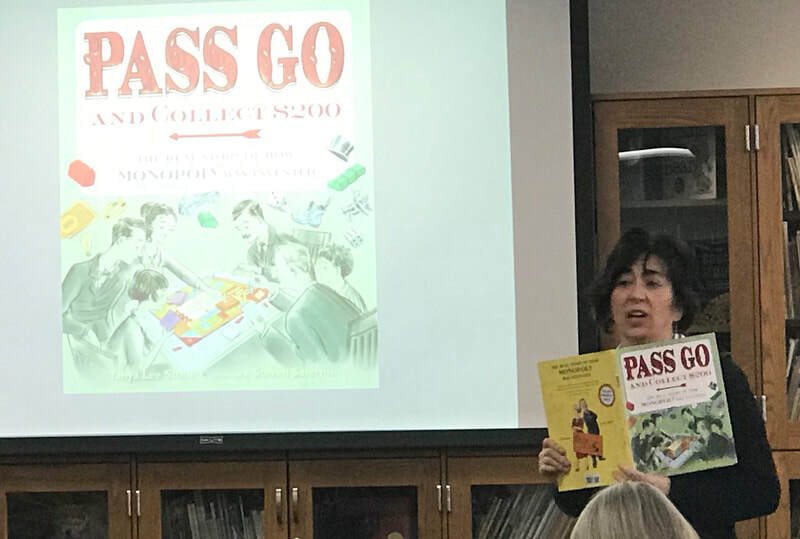 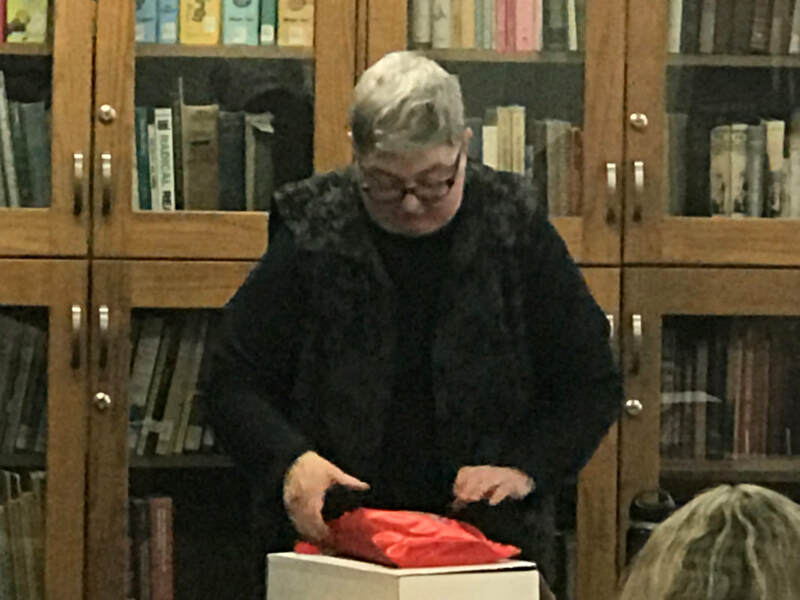 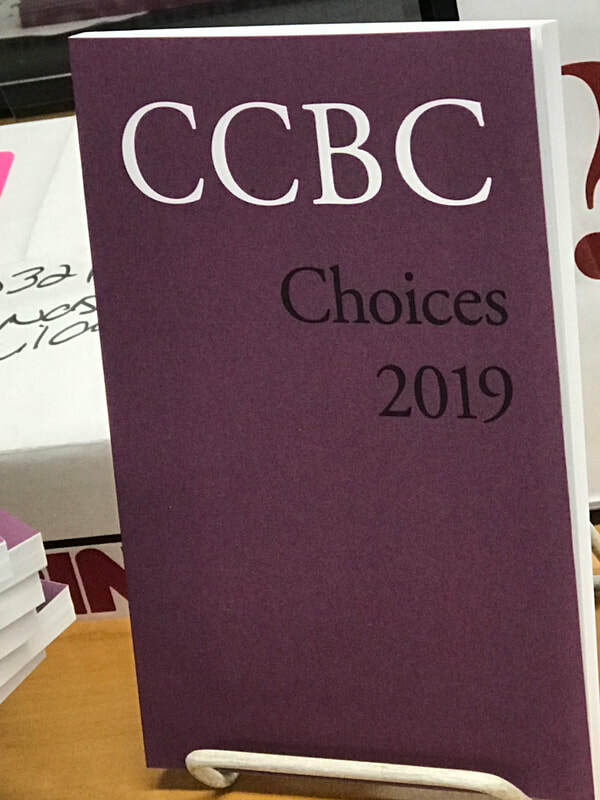 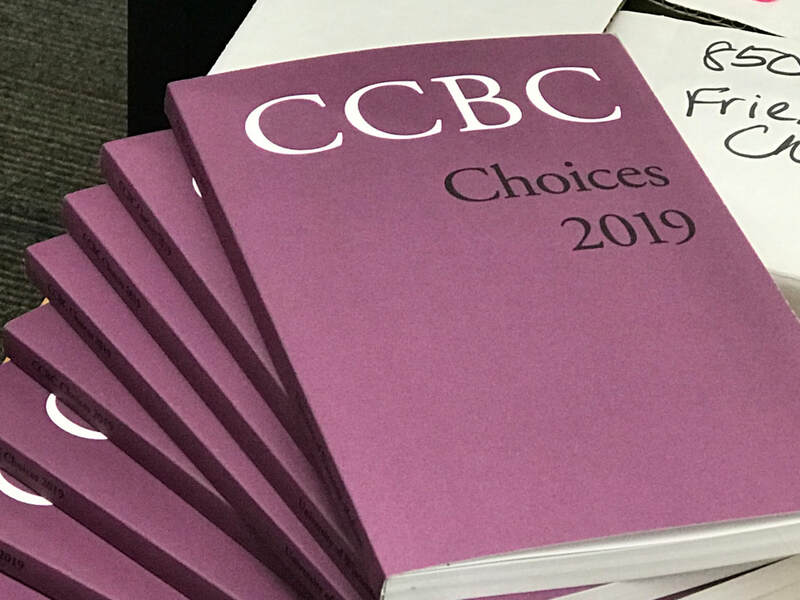 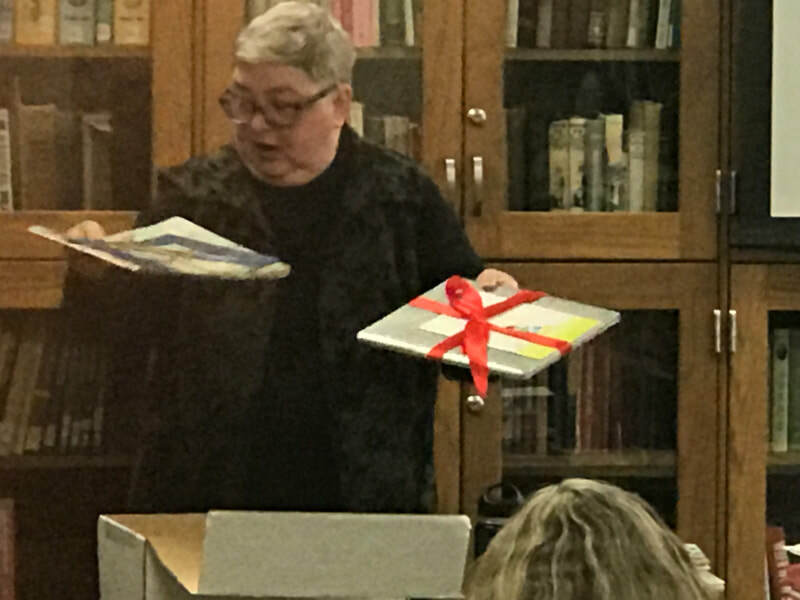 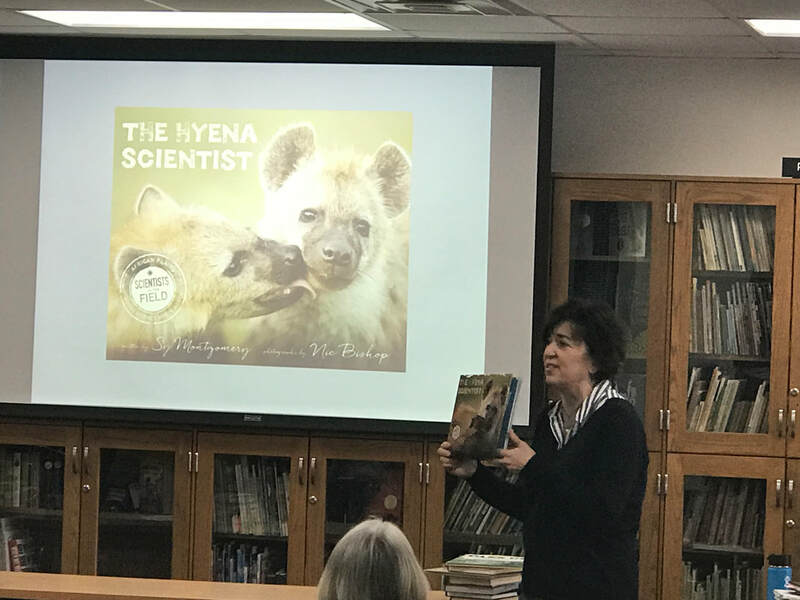 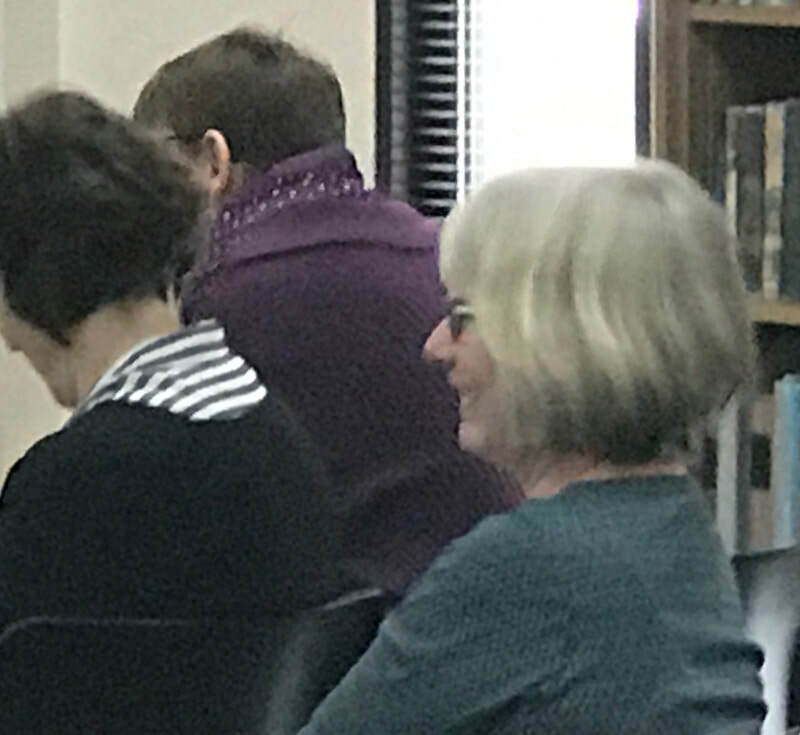 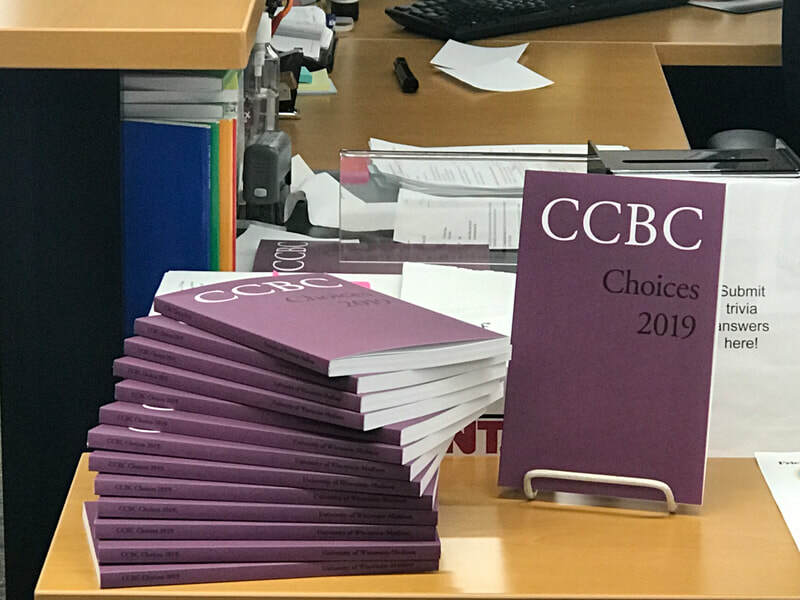 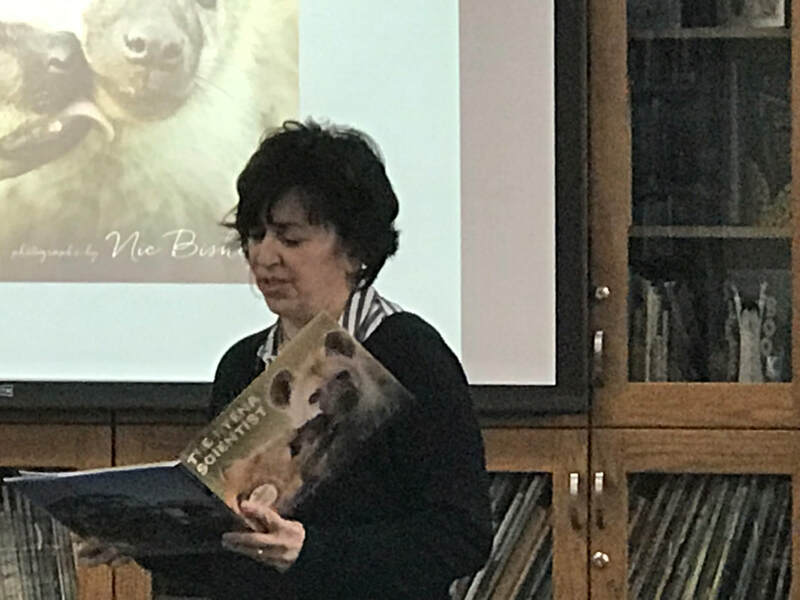 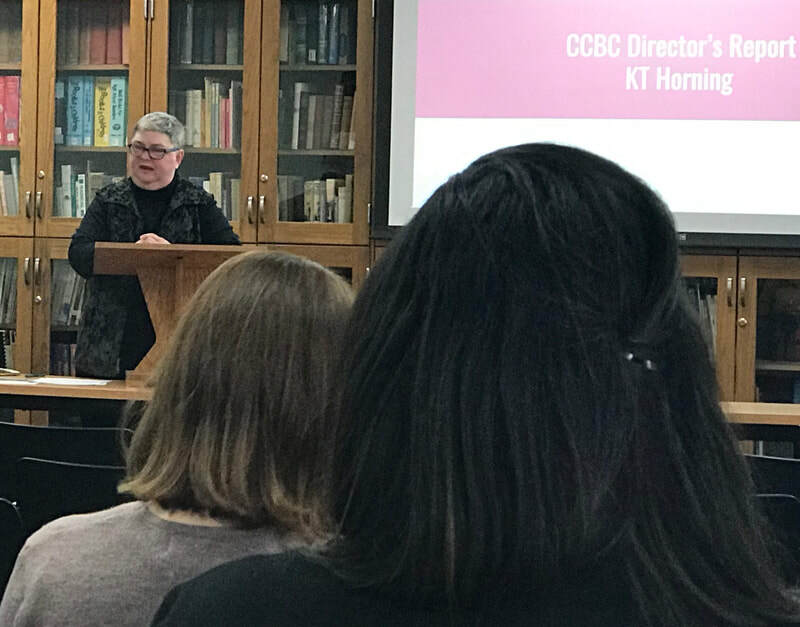 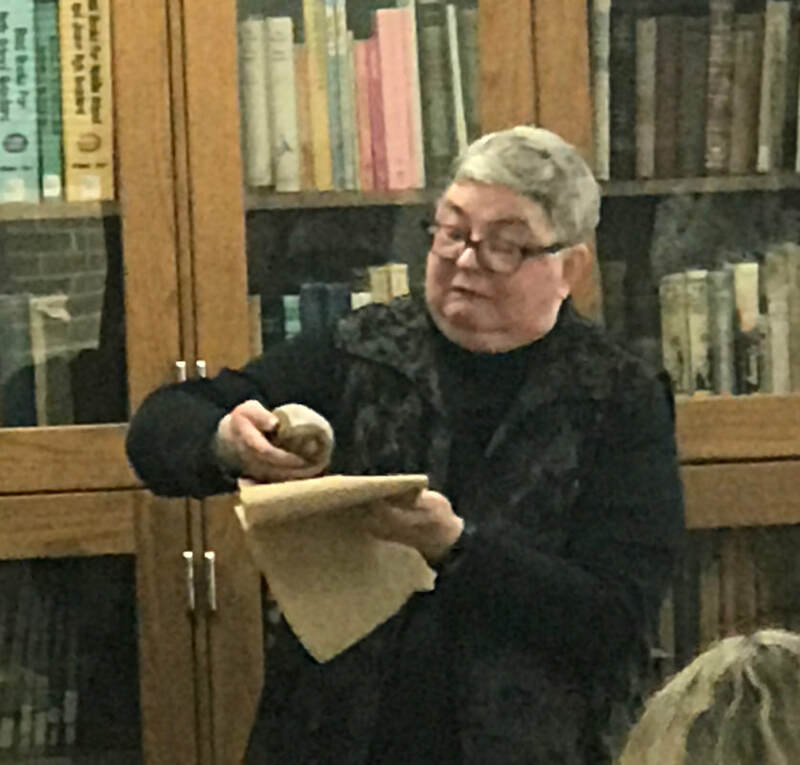 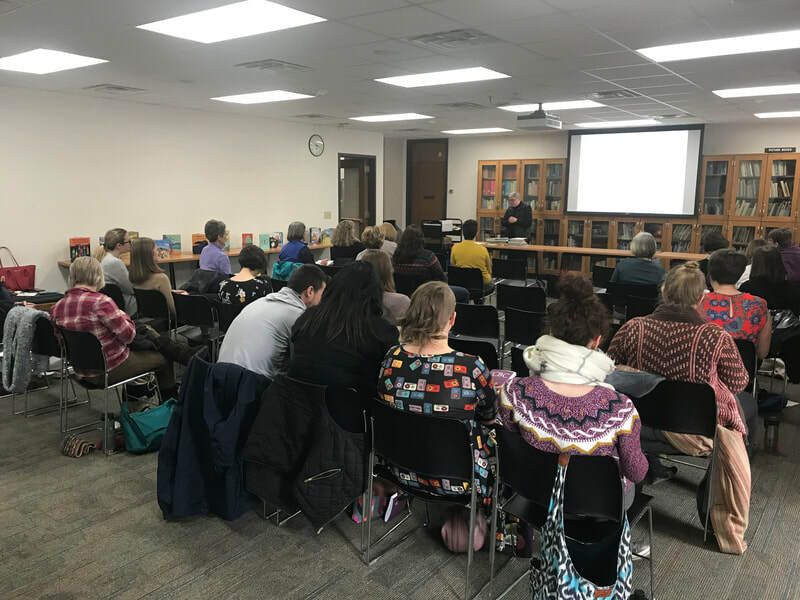 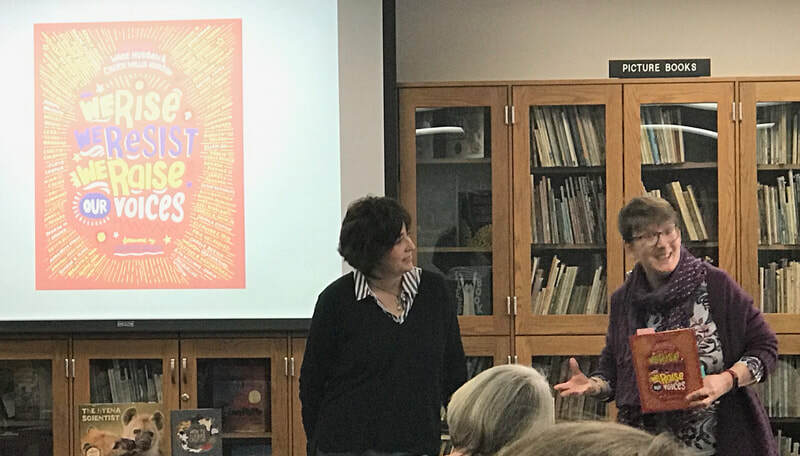 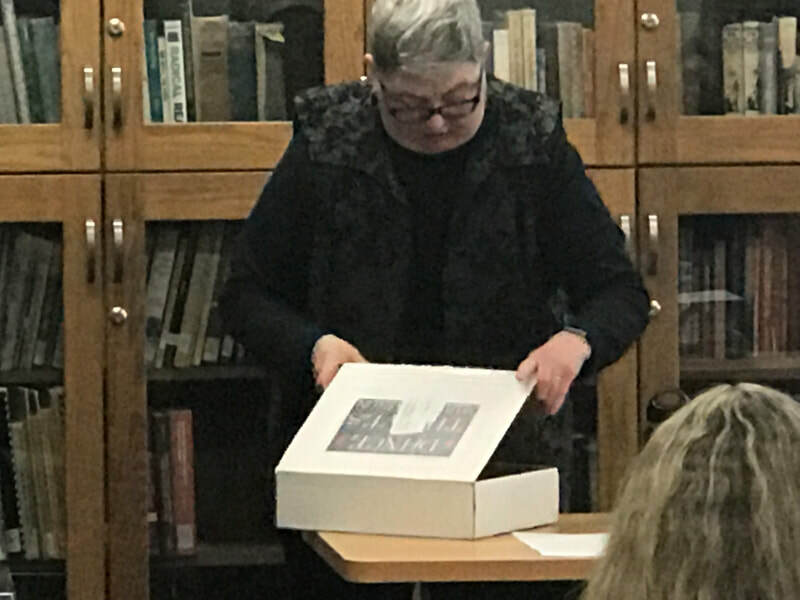 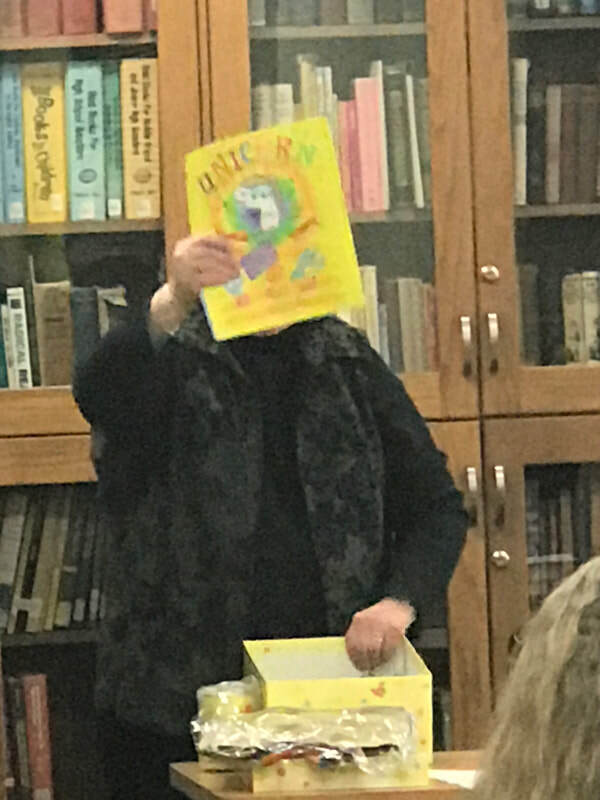 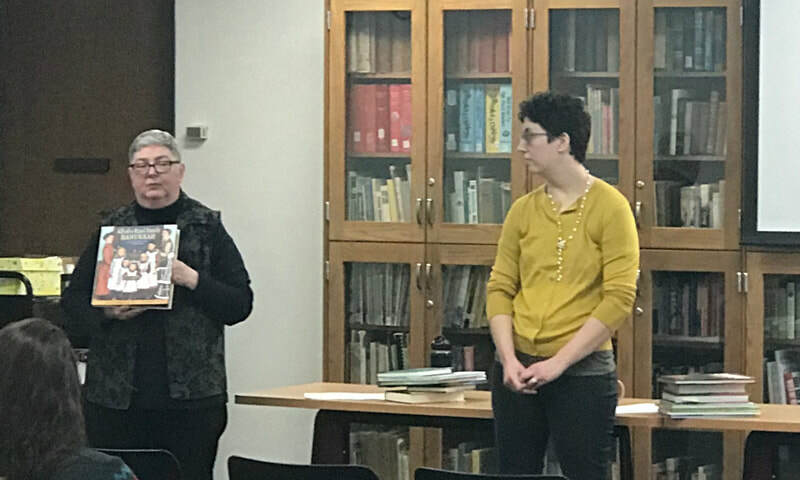 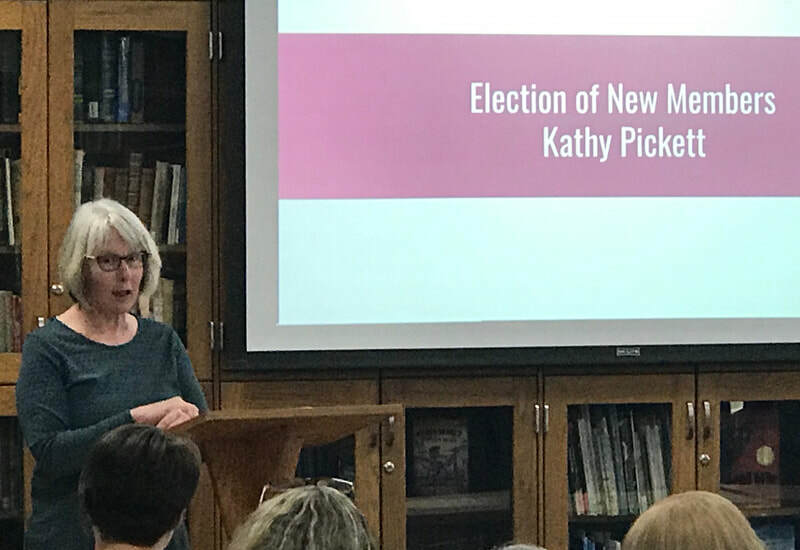 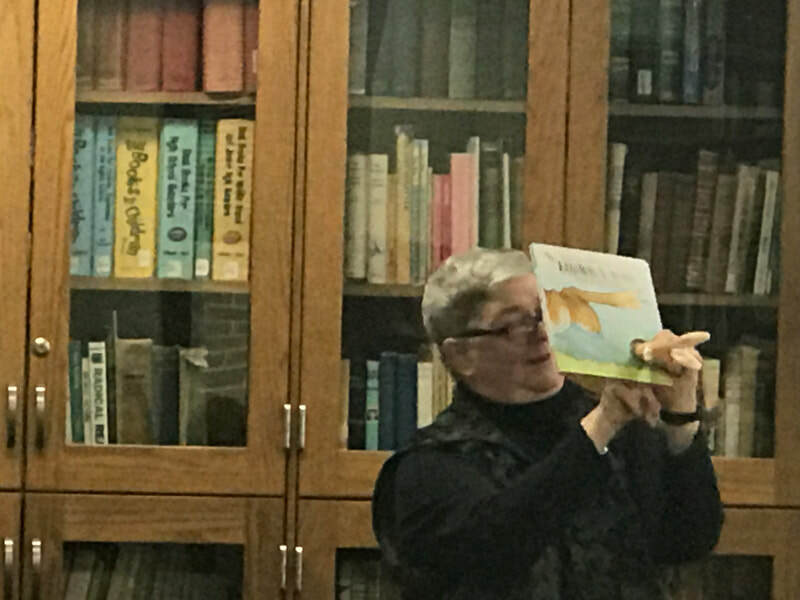 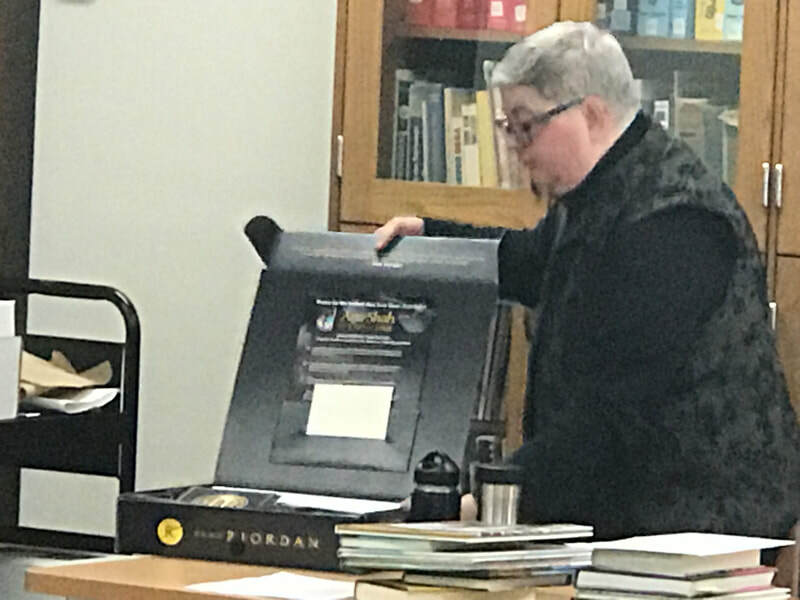 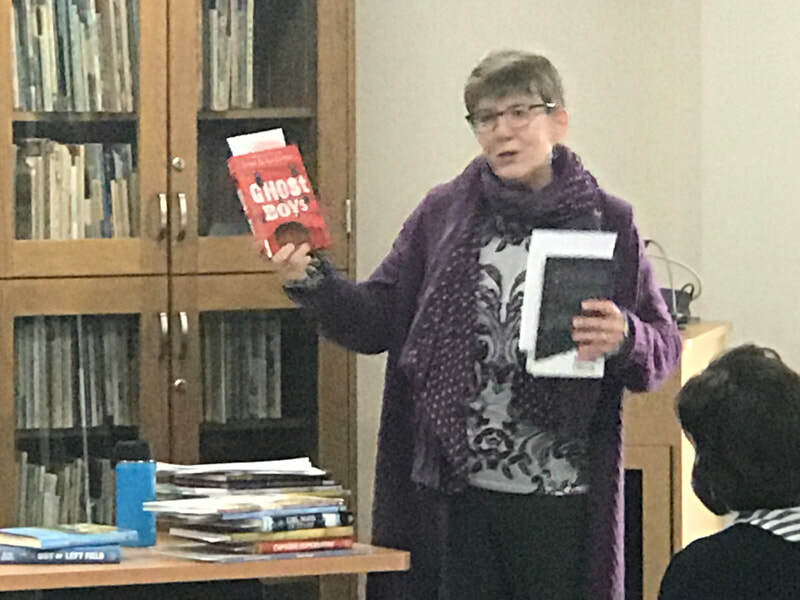 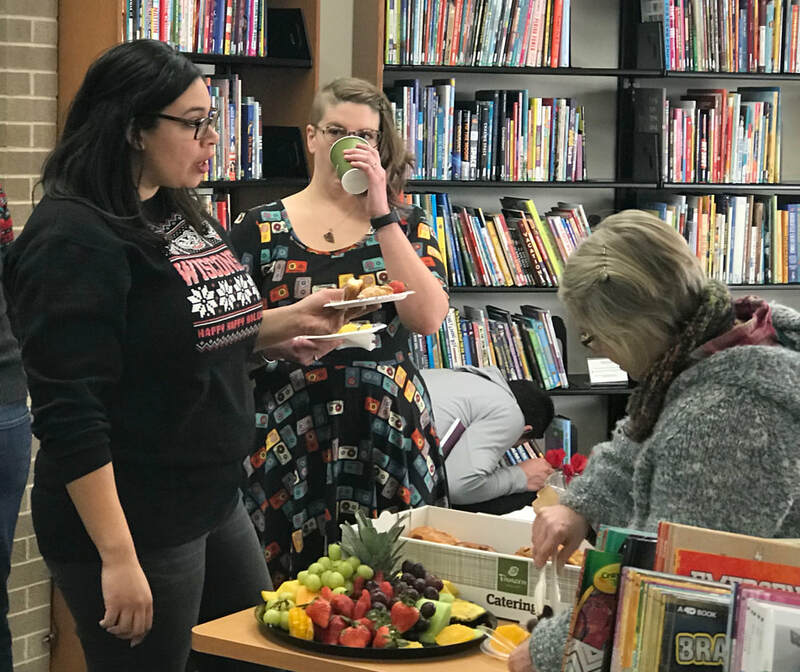 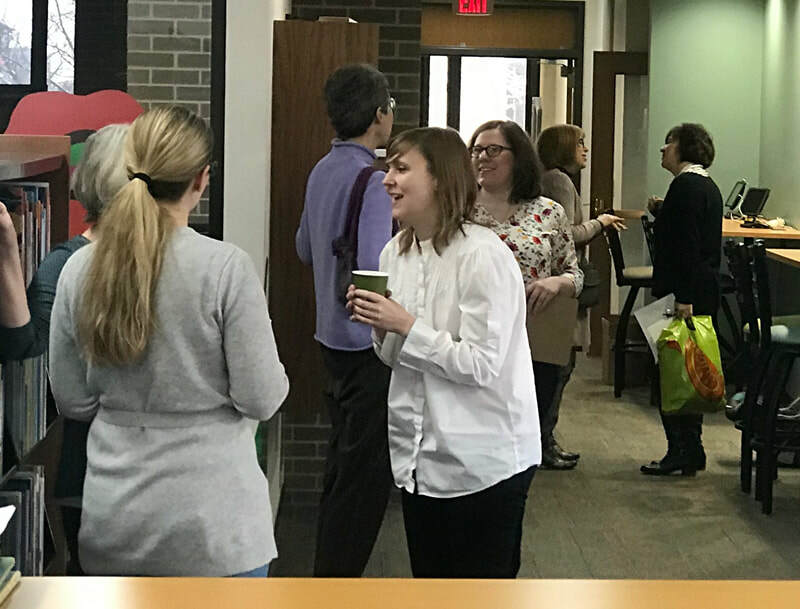 The Annual Meeting of the FRIENDS of the CCBC and the presentation of that year's CHOICES publication is typically celebrated on the first Saturday in March of each year. 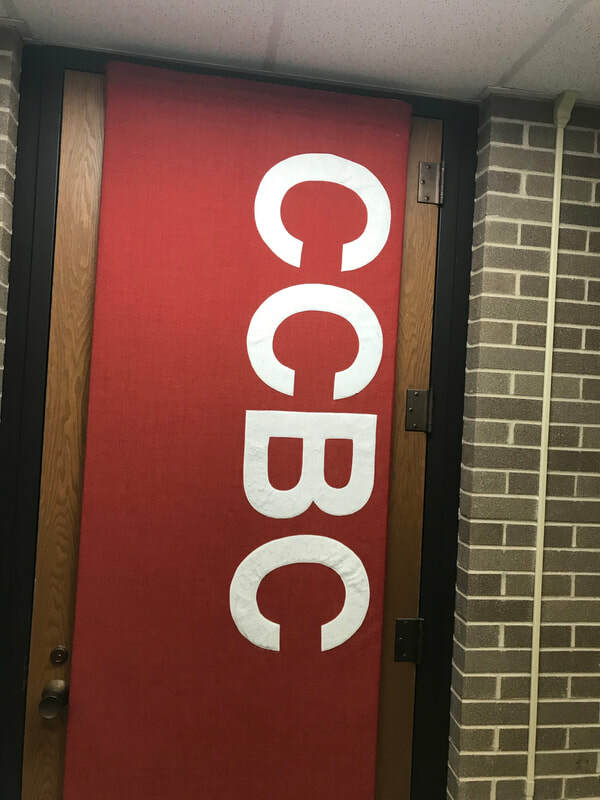 ​at 225 N. Mills Street. 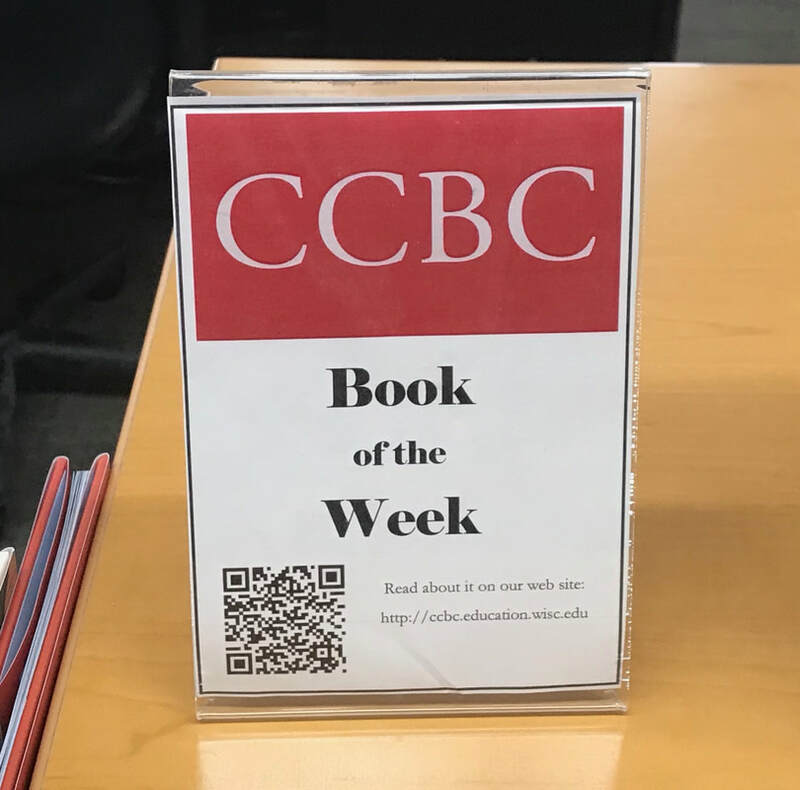 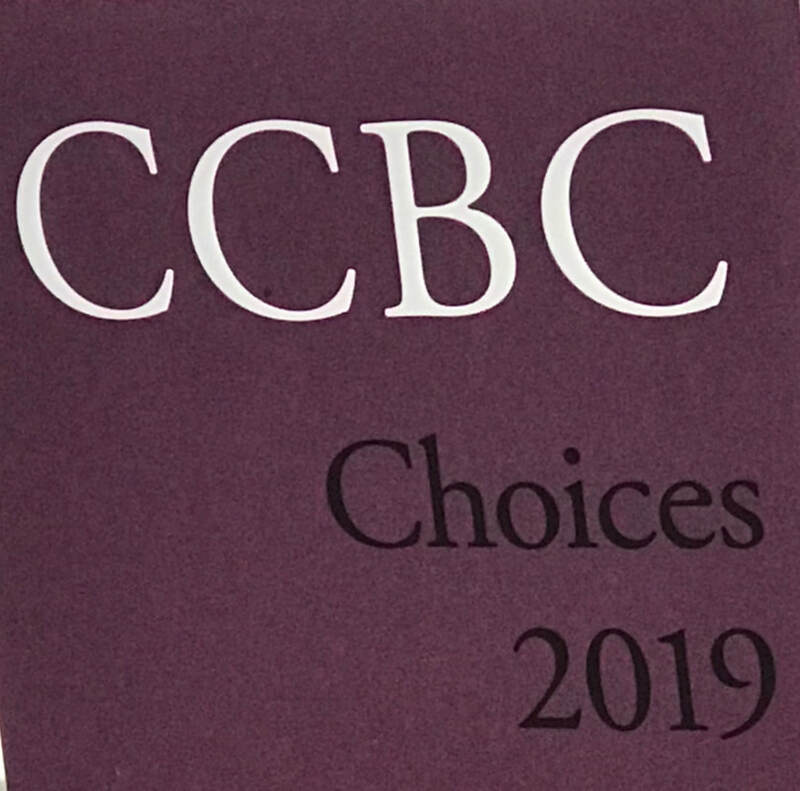 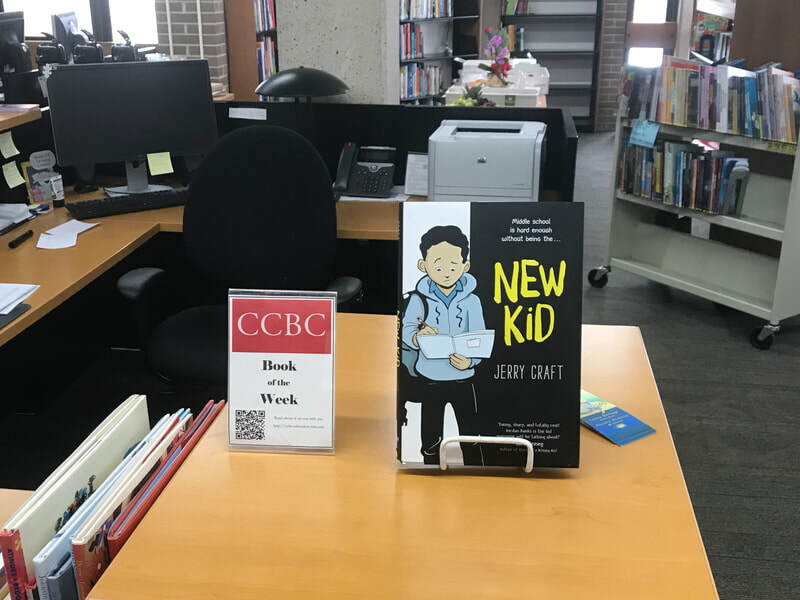 CCBC Choices is a best-of-the-year list created annually by the librarians of the Cooperative Children's Book Center and published by the FRIENDS of the CCBC. 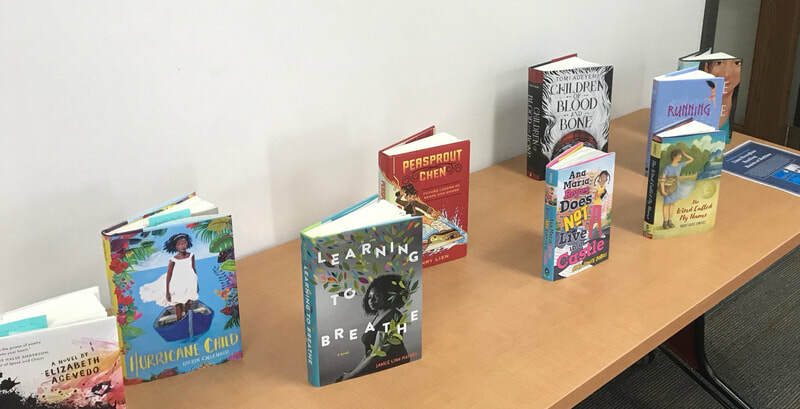 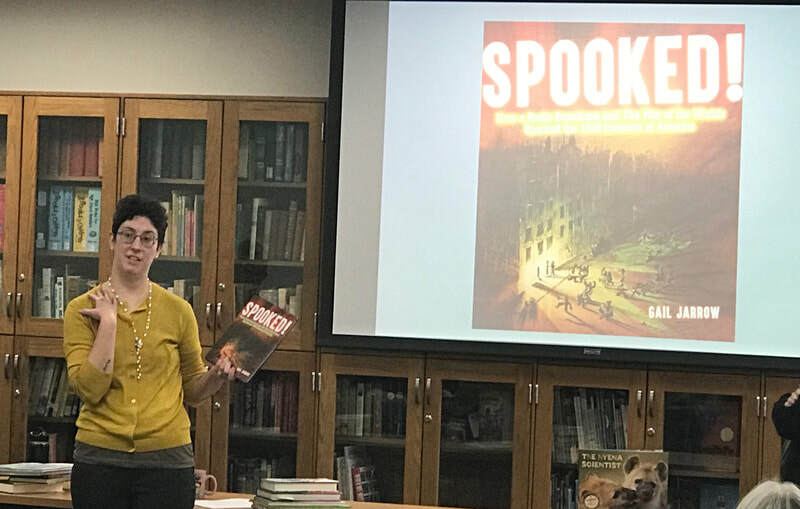 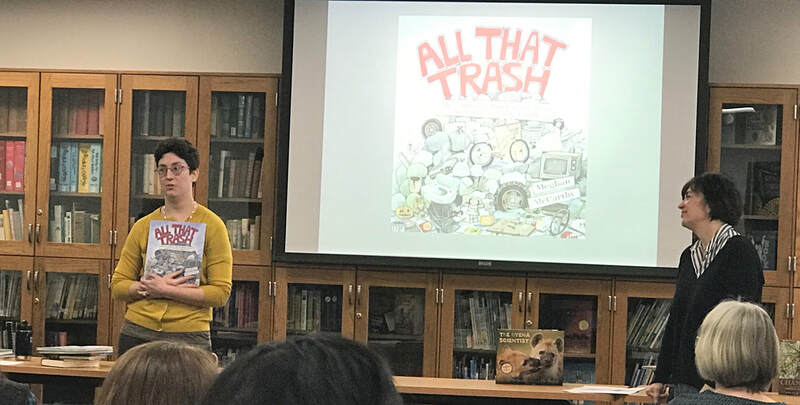 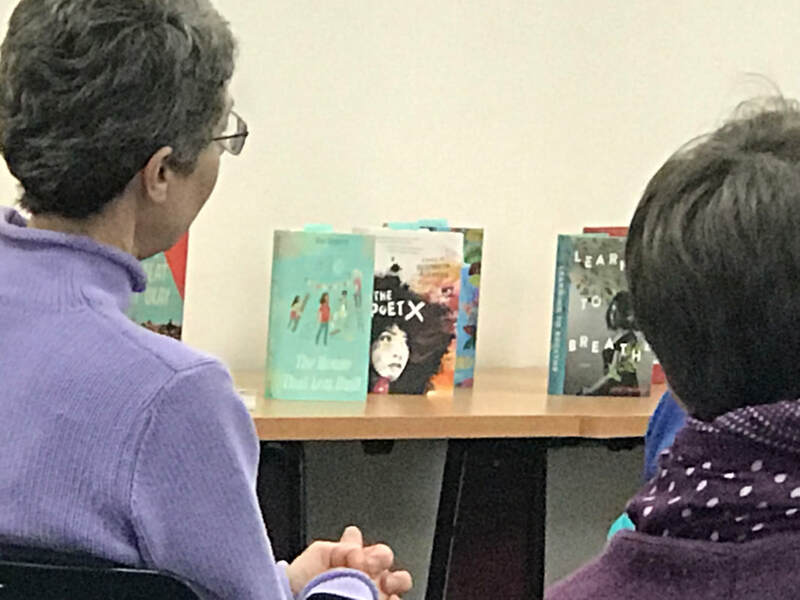 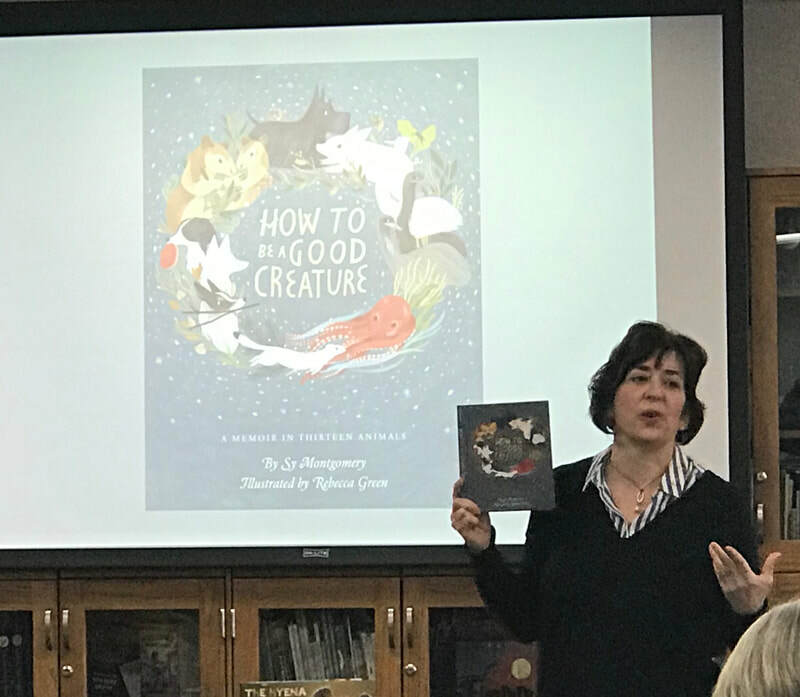 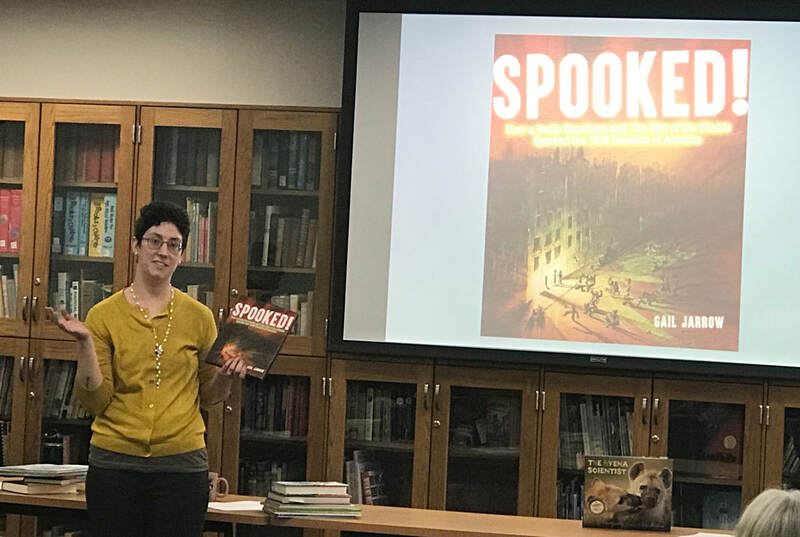 On Choices Day, CCBC librarians reveal the new edition of CCBC Choices and give short book talks of their favorite selections of children’s and young adult literature. 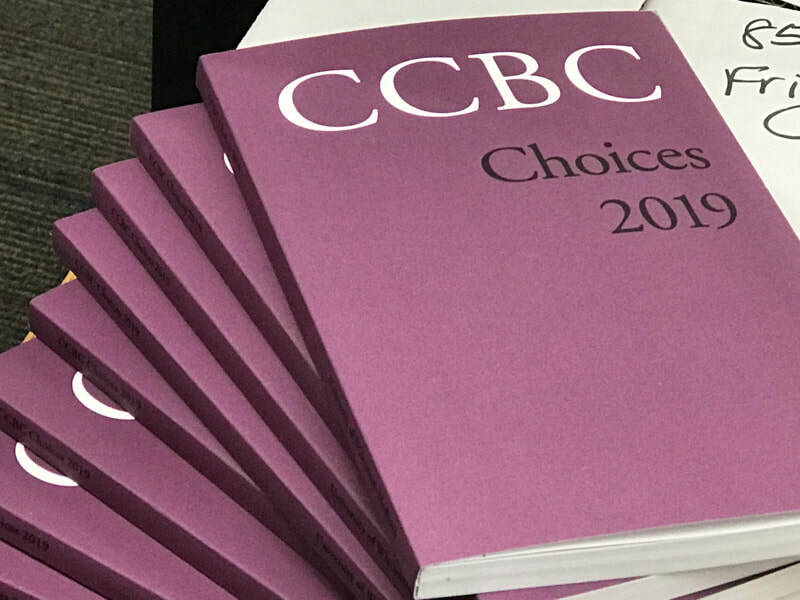 No matter the hue, receiving the new edition of CHOICES is only the beginning of a day filled with new business and book talks.